Inspiration can comes to you at the strangest moment. We were asked to be a part of a fundraiser to benefit Cleary University’s Scholarship Fund. With time ticking away we needed an idea for our table. 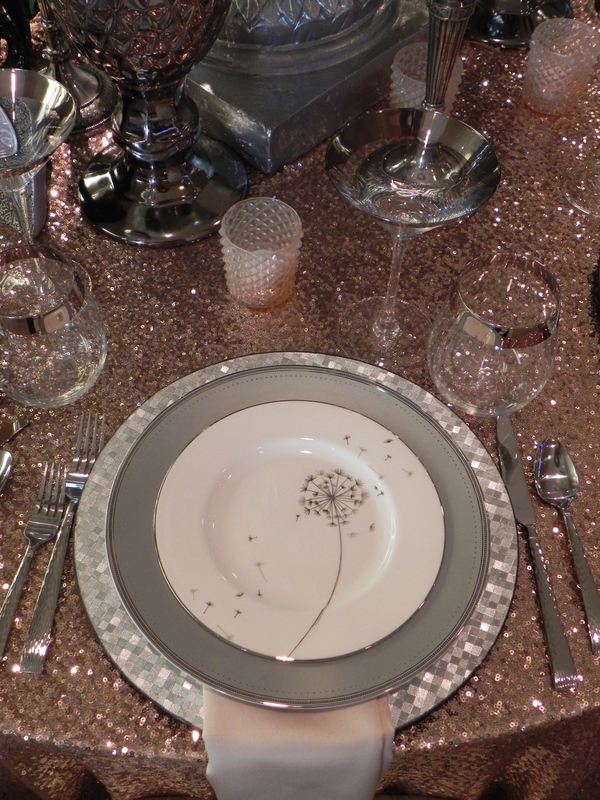 Then a banner ad for a Kate Spade place setting featuring a dandelion appeared. 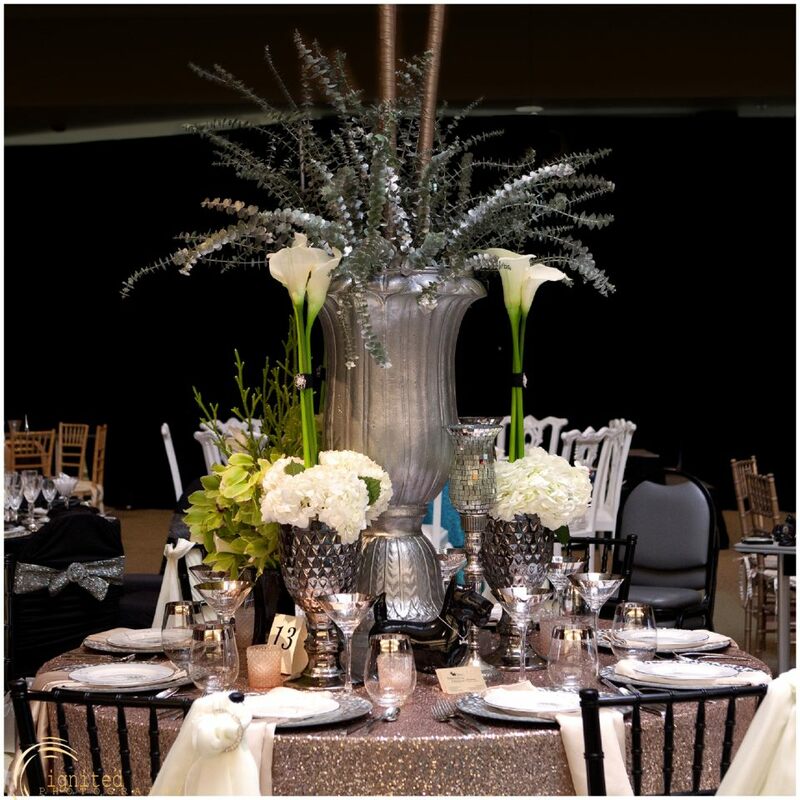 A table was born entitled Captivating Elegance, a tablescape which creates an attraction or fascination into a world where dreams could become reality. 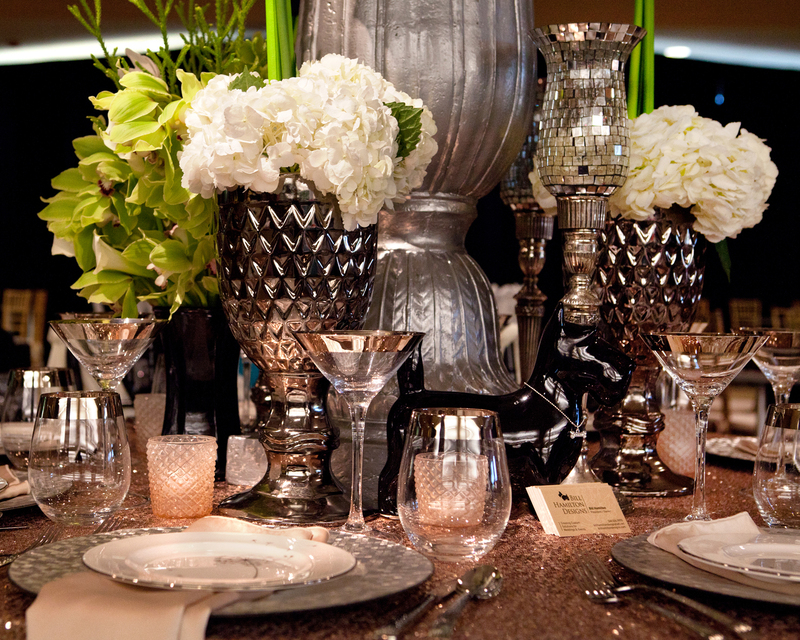 Our goal in creating the table was to use tons of texture, harmonious colors and a dash of simple elegance. 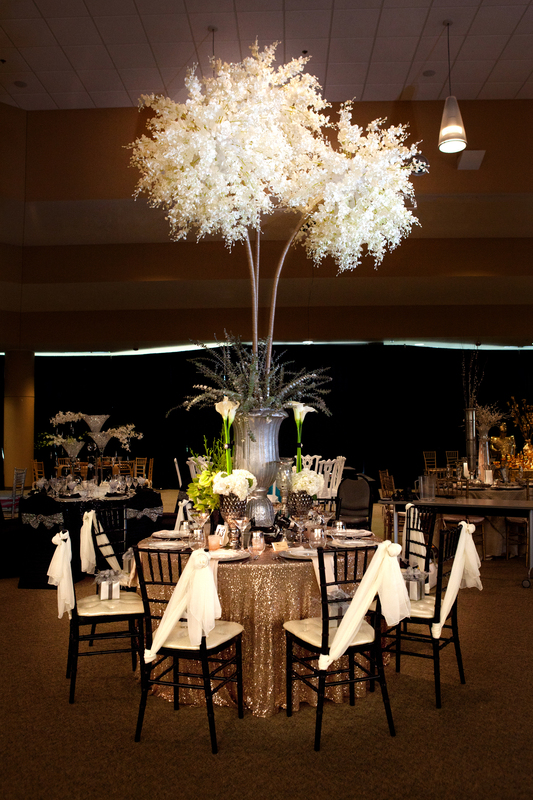 We also wanted the grand scale of the table to captivate the guests upon entering the room. 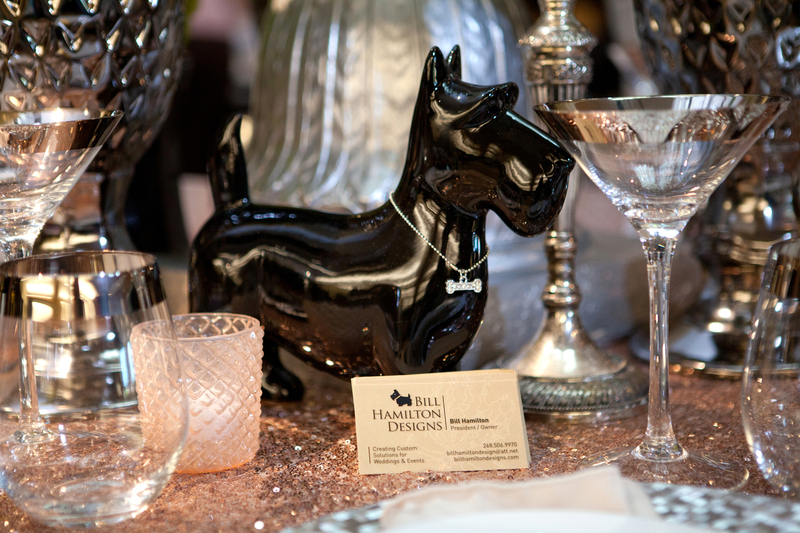 Every detail was choreographed right down to the branding of Bill Hamilton Designs – the black scotty dog, which appears on everything that is Bill Hamilton Designs. 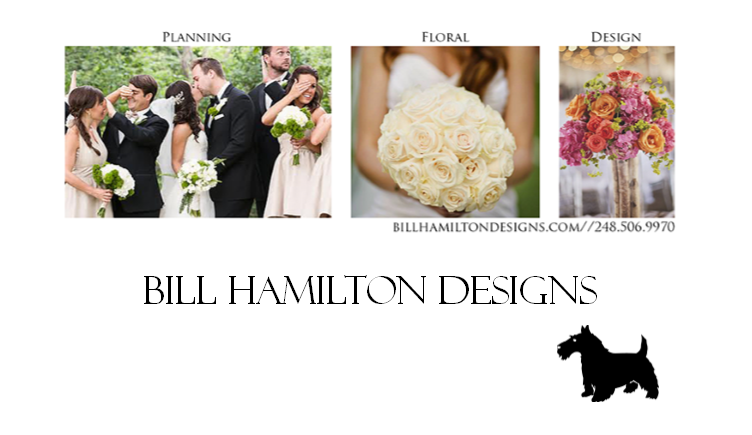 We also needed the table to be marketable for the weddings we create. Can you imagine this at your wedding? It was a great event to be part of and we look forward to coming up with another table next year. 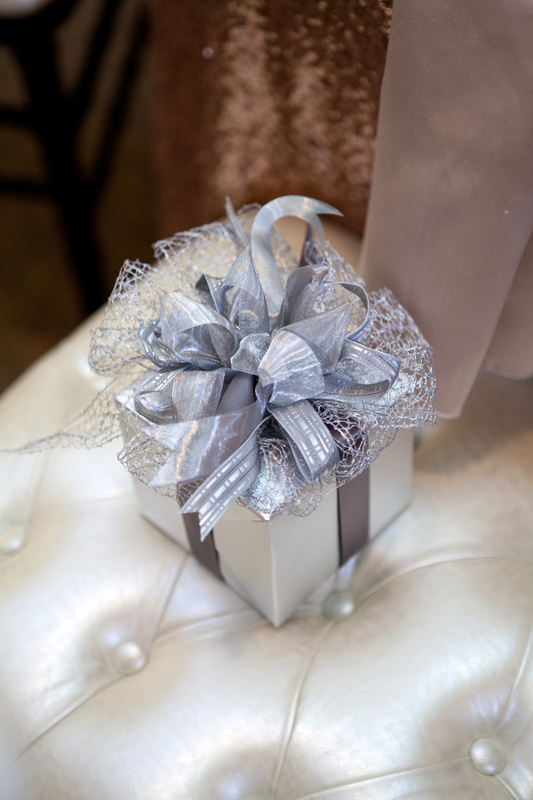 Thank you to Luxe Event Linen, Lisa’s Gift Wrappers and Ignited Photography for being such amazing partners!